This is the first book by Anita Diamant that I've read, and now the TBR grows (again). I loved her writing, the way she described the environment and surroundings was just enough to paint a clear picture, but not caught up in meaningless details. The book is from the POV of Addie, both as a grandmother and as a young woman. She tells her own story to her granddaughter. 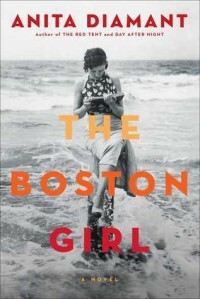 She is from a Jewish Russian immigrant family who settled in Boston, and had no shortage of tragic times before and after the move. The story that Addie tells reminded me so much of my great-grandmother (my GG). Addie was born in 1900 in Boston from a Russian family (I don't think they say exactly where), and my GG was born in 1907 in Poland and immigrated to New York in 1921. There were so many times in this book that I had to remind myself that this is a work of fiction, not a memoir. Addie's story was told so personally, and so realistically, that it could have been told from my GG's mouth. It made me think of her a lot, since their experiences would have been very similar. Some of the things Addie said, I could just hear in my GG's voice. "A girl should always have her own money so she's never beholden to anyone." I said that was very modern of her, but she didn't think so. "As far as I can tell, common sense hasn't been in fashion for a long time." "Never apologize for being smart." It's hard to pick out specific quotes, since its really just the whole essence and attitude of Addie that reminds me of her. But both Addie and my GG were very modern, spunky, independent women. Although I love the cover of the book, this is a picture of my GG when she got married. I think she's 18 in this picture. 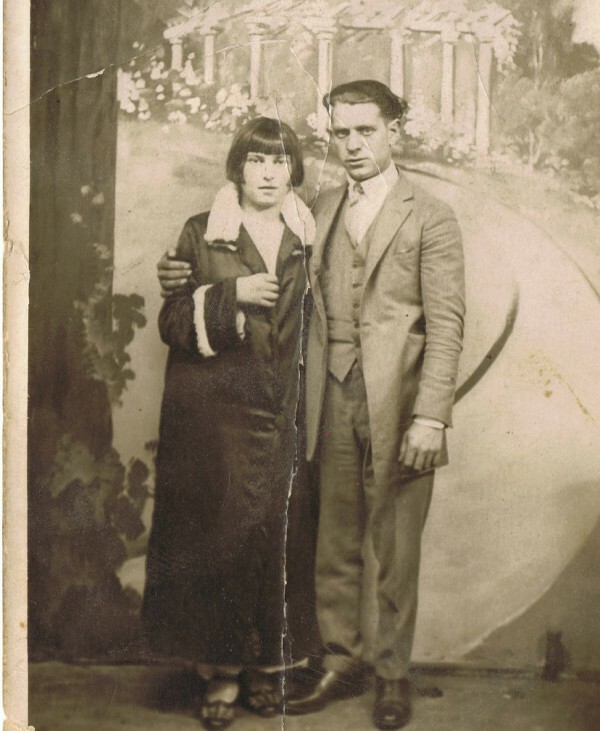 My great-grandfather died in 1980, just before I was born, and she was never interested in meeting anyone new. She lived another 25 years, and I am so glad I got to know her like I did. Personally, I really enjoyed this book. But, I'm not sure if someone with a different background would be able to relate to this as much. It would still be an entertaining story, but I don't know if it would strike the same chord. It was mostly a story of character development, not so much in the way of plot. But it made me feel like I got to spend a few more hours with my GG, which I loved. I won a copy of this book through GoodReads First Reads.